Inking Idaho: The Joy of Coloring! As I'm sure you have heard by now, Stampin' Up! has had to pull their line of Blendabilities due to manufacturing problems. 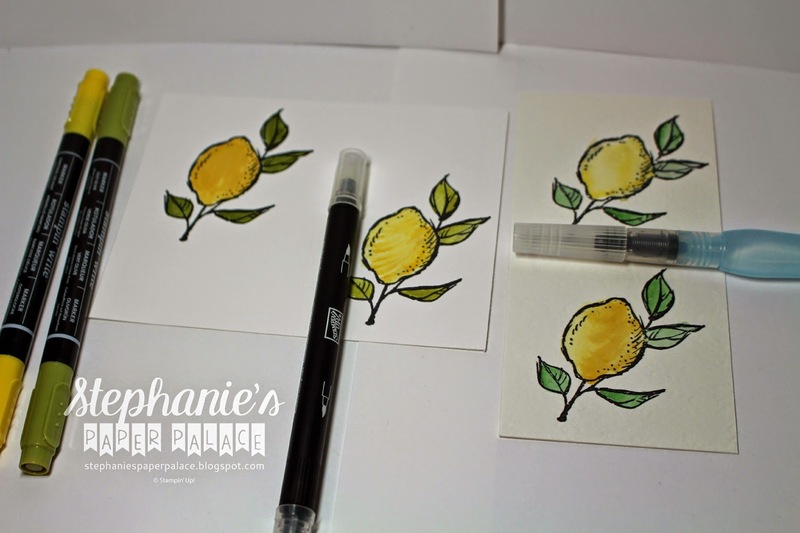 Here, my talented Inking Everything team member Stephanie Mips forges ahead with her love of coloring using Stampin' Write Markers and Blender Pens. Remember that's how we used to do it pre-Blendabilities! 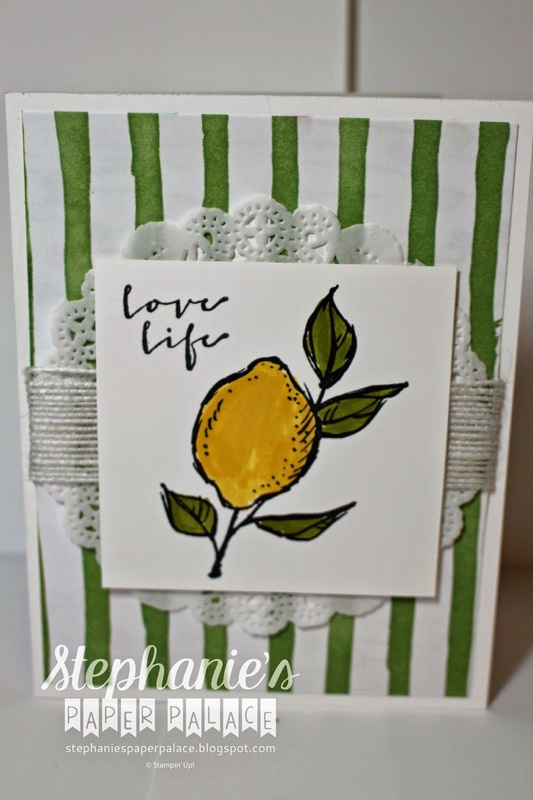 A Happy Thing Stamp Set FREE with a $50 order until March 31st during Sale-a-bration. 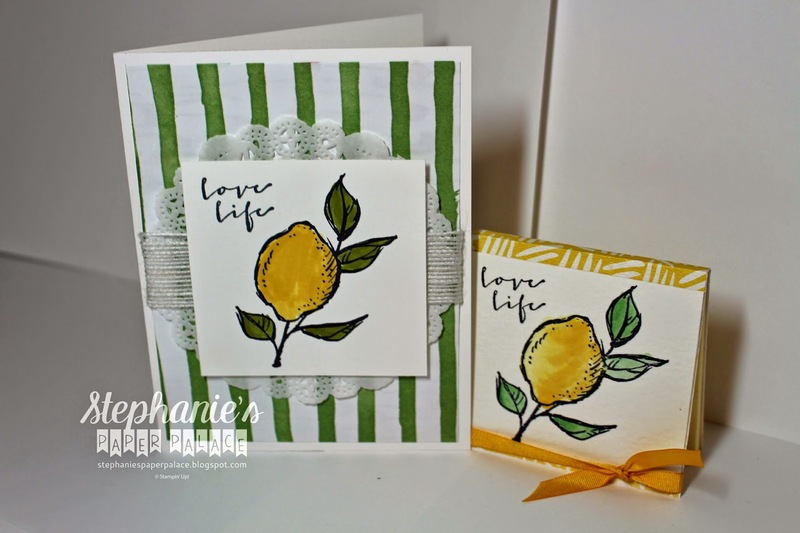 For Being You Stamp Set FREE with a $50 order until March 31st during Sale-a-bration. Many of you may already be aware that we have experienced a quality issue with our Blendabilities product line, and we thank you for your patience as we’ve worked through this sensitive matter. We’ve done everything possible to work with our manufacturer; unfortunately, with no solution in sight, we’ve had to make the difficult decision to discontinue this popular product line. We have provided you with a Q & A in the hopes that this will answer any questions or concerns you may have. 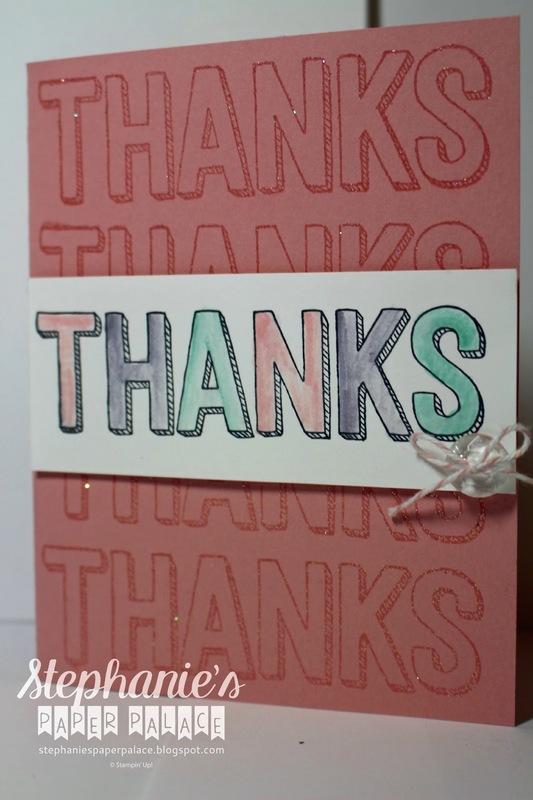 Thank you for your support as we continue to look for products that will meet our customer’s needs and provide you with the quality that you have come to expect from Stampin’ Up!.